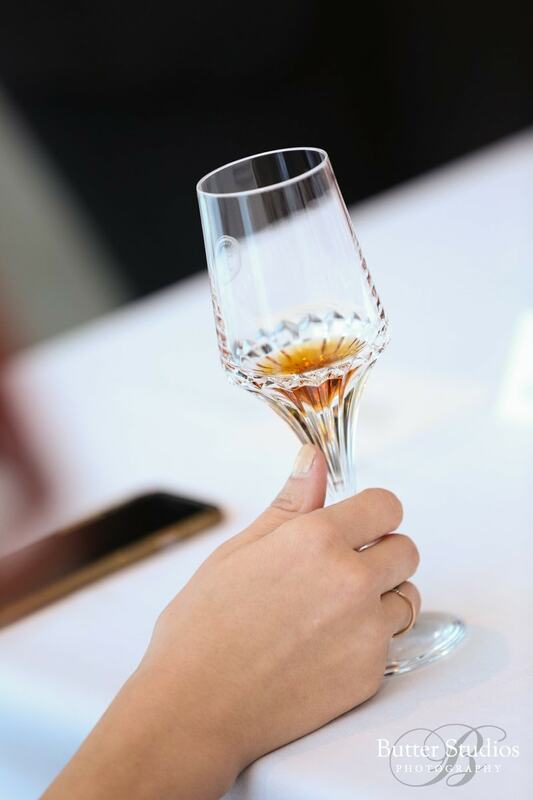 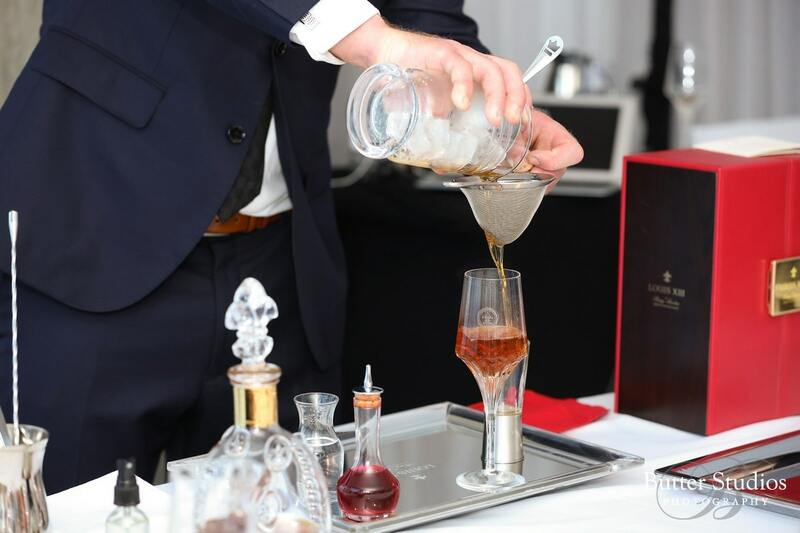 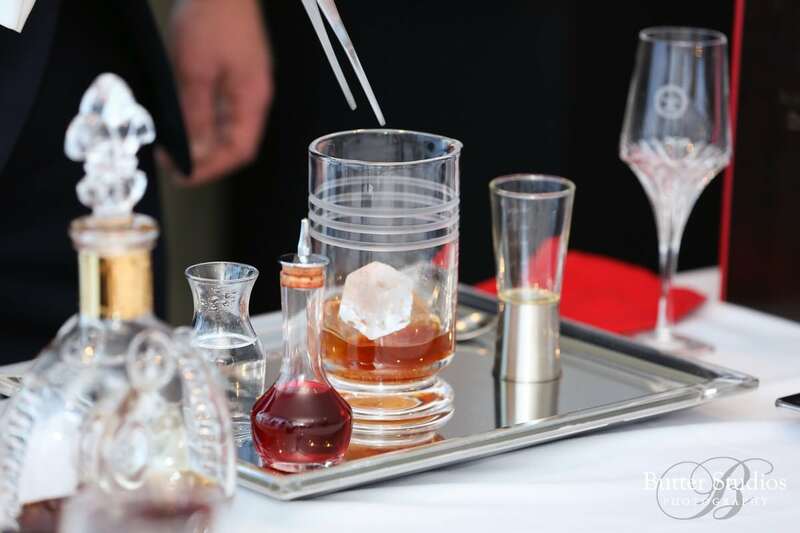 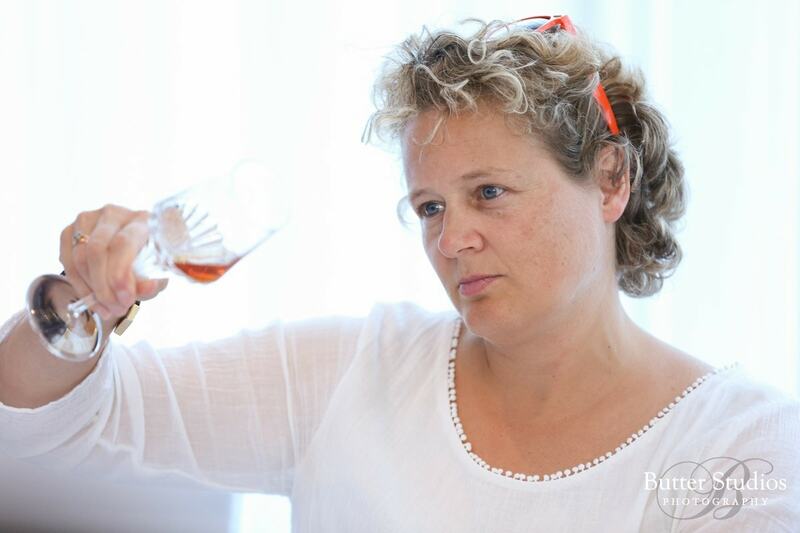 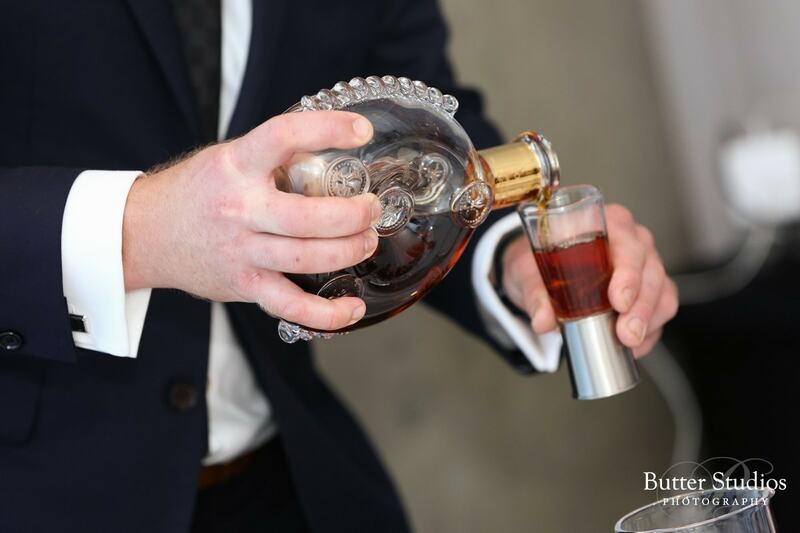 Photographing an event that revolves around the ‘King of Cognacs’ is yet another instances where we’re reminded of our awesome job! 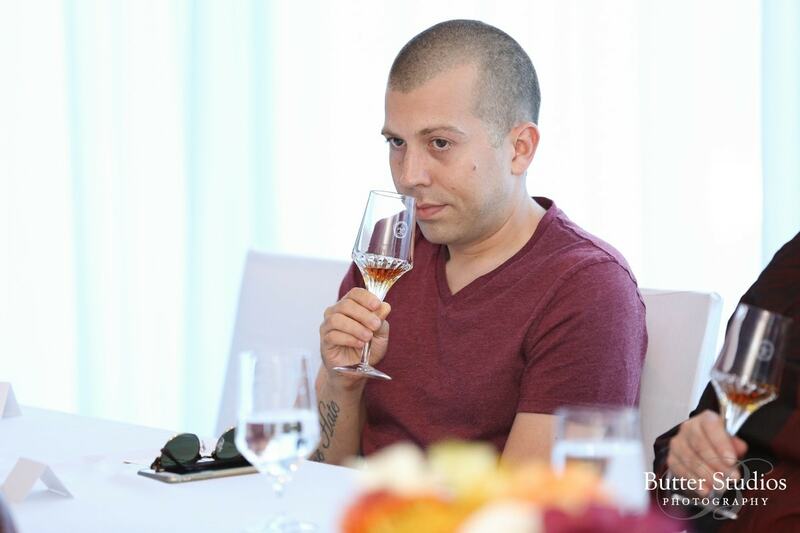 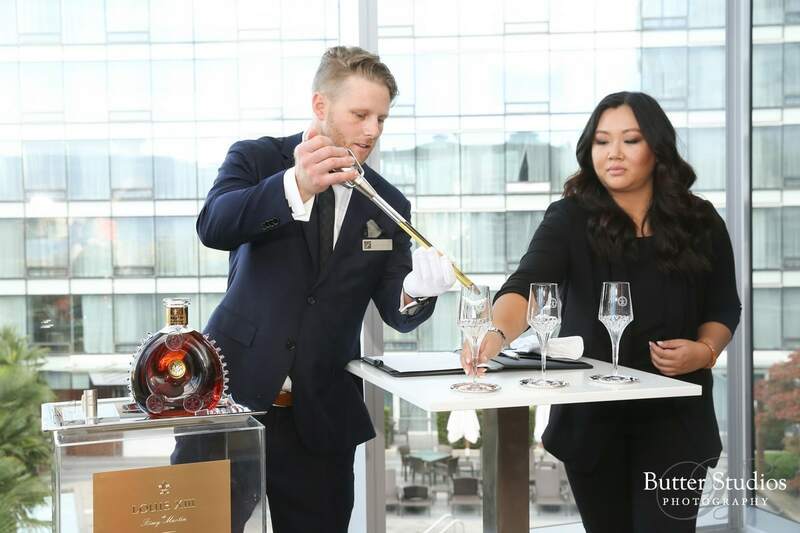 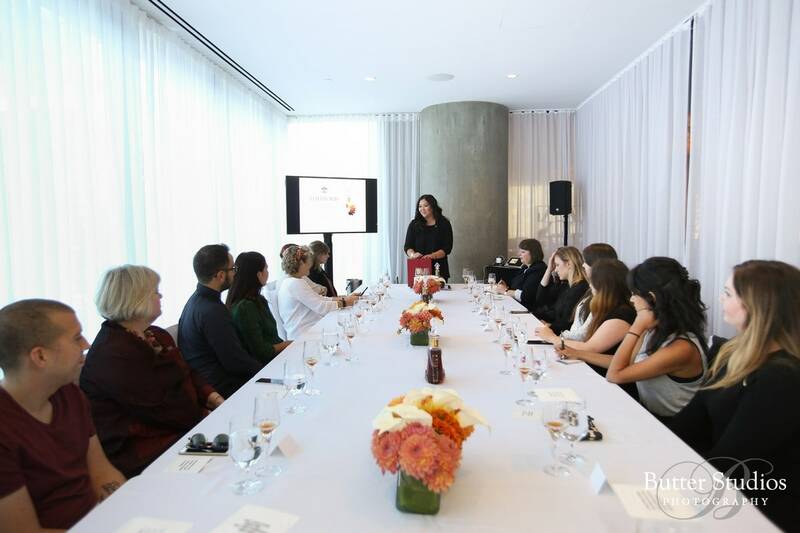 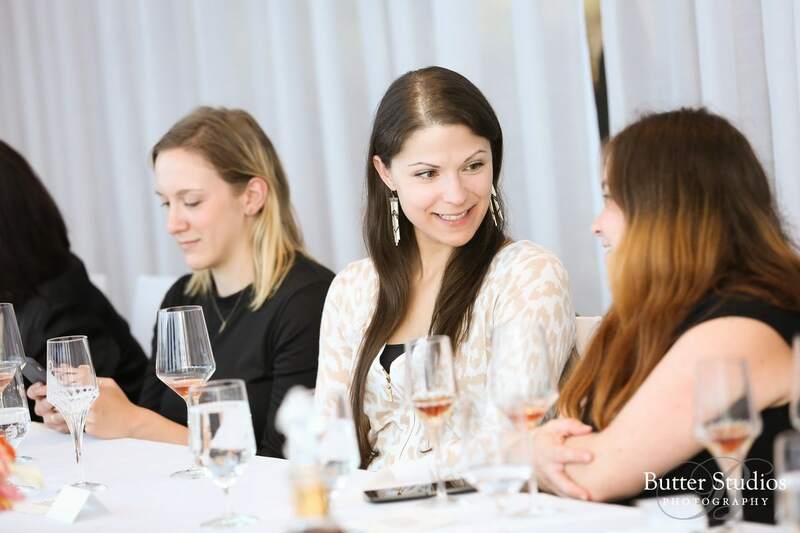 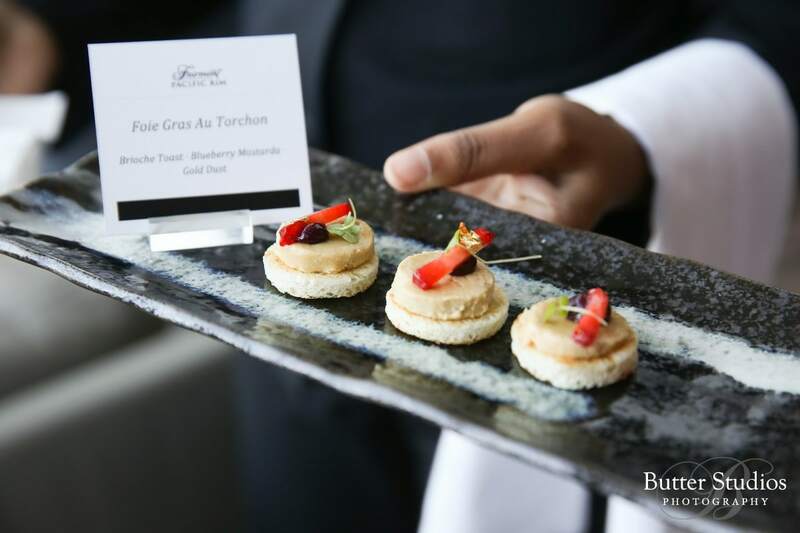 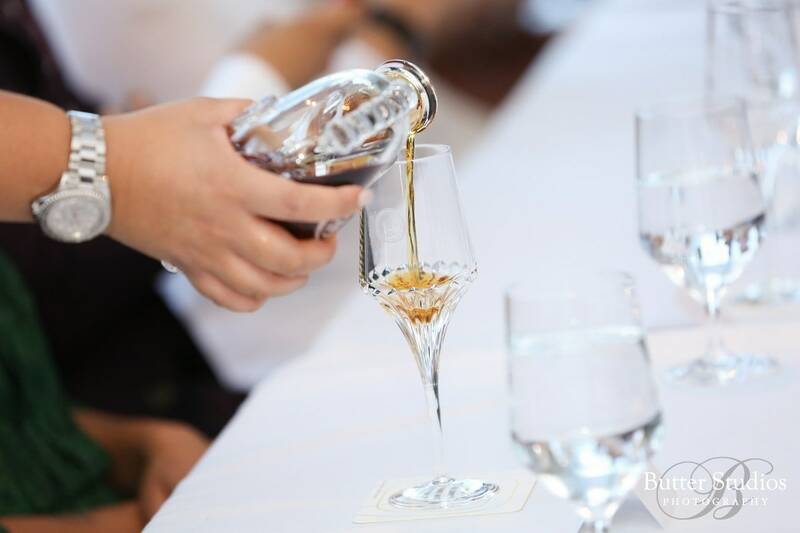 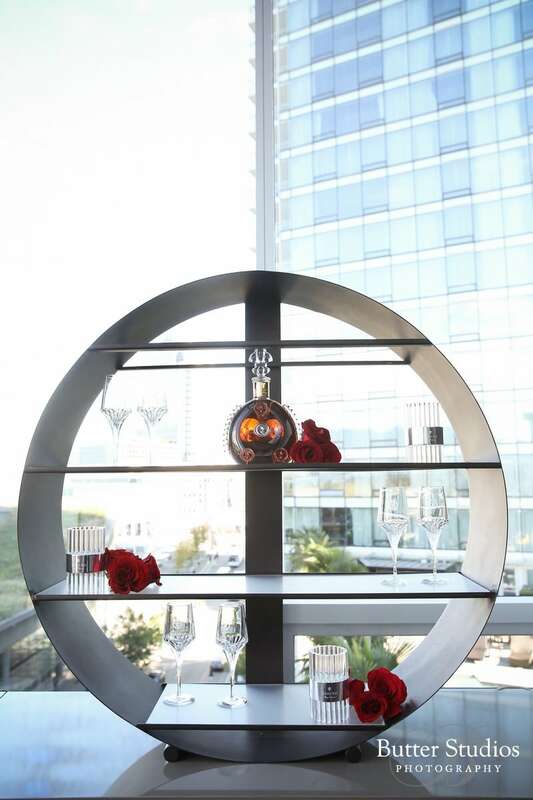 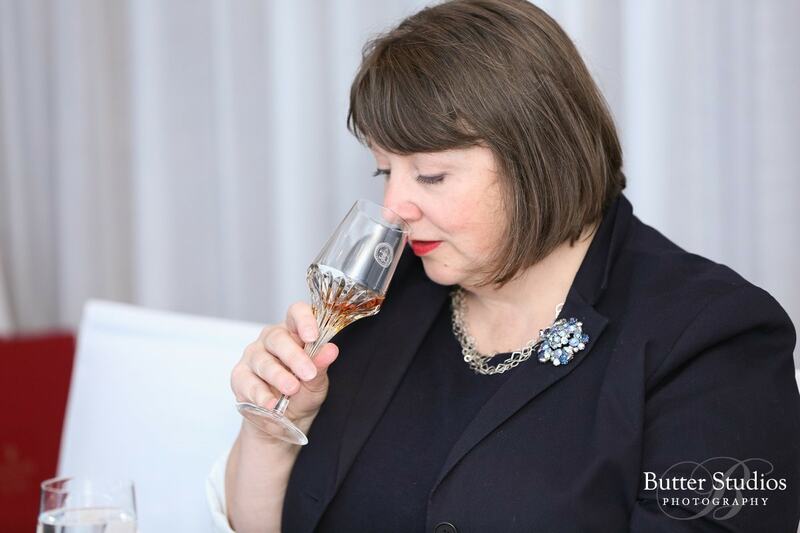 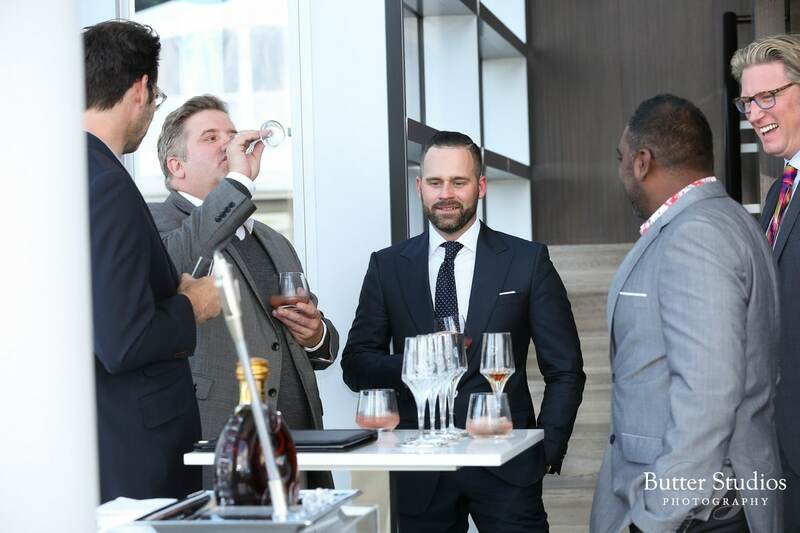 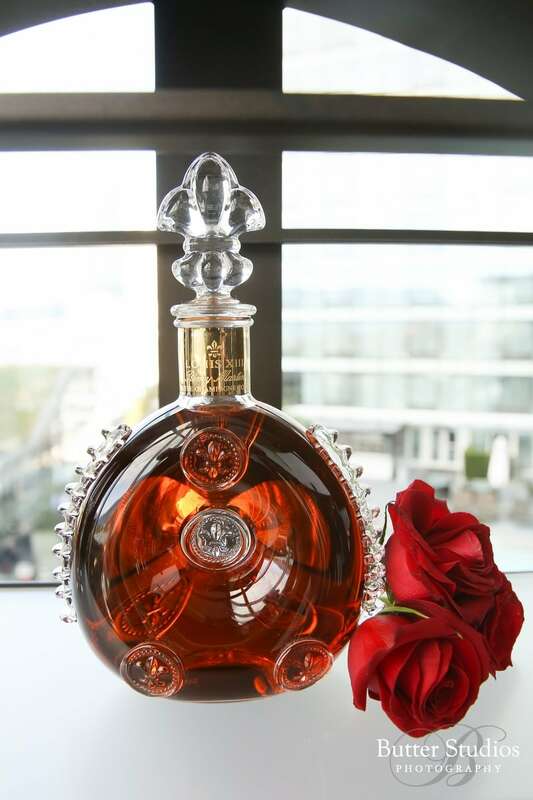 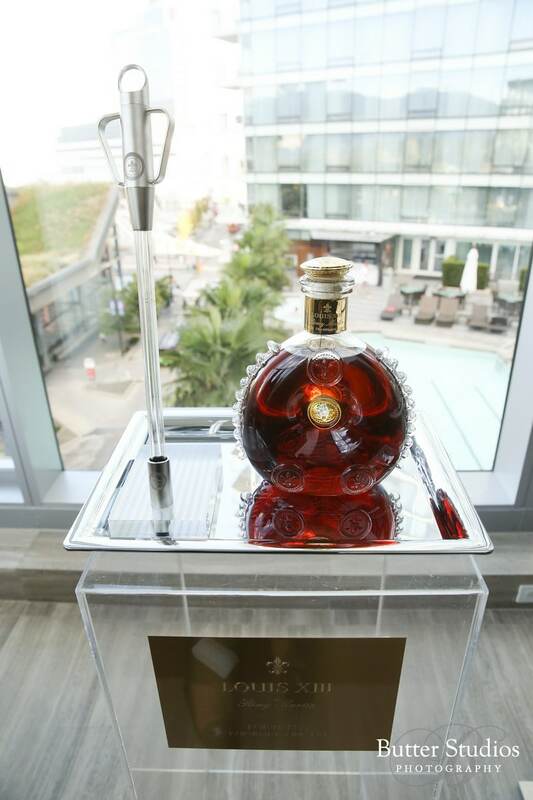 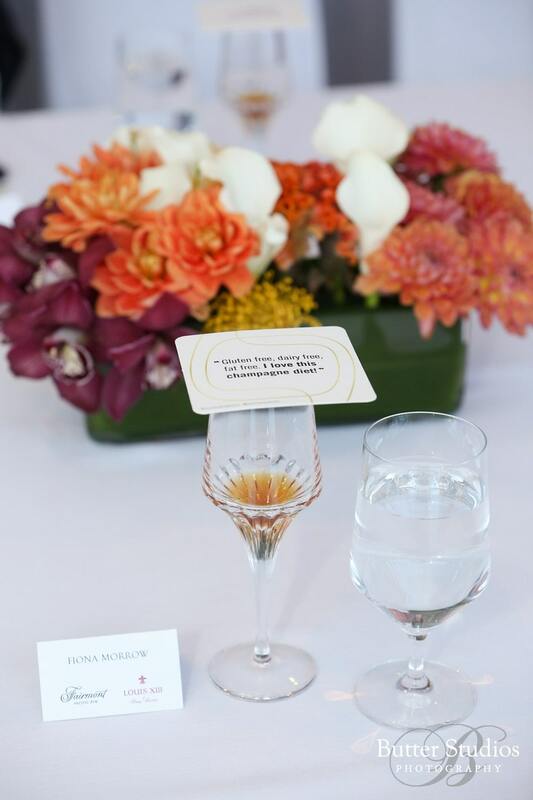 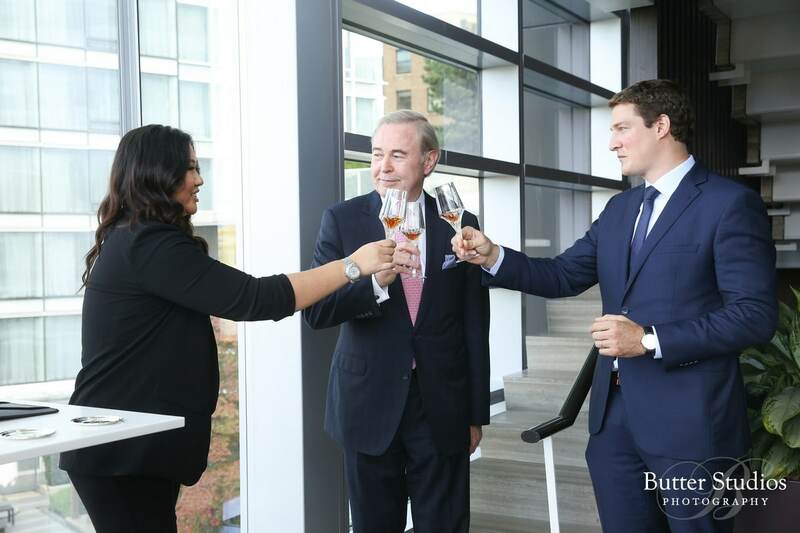 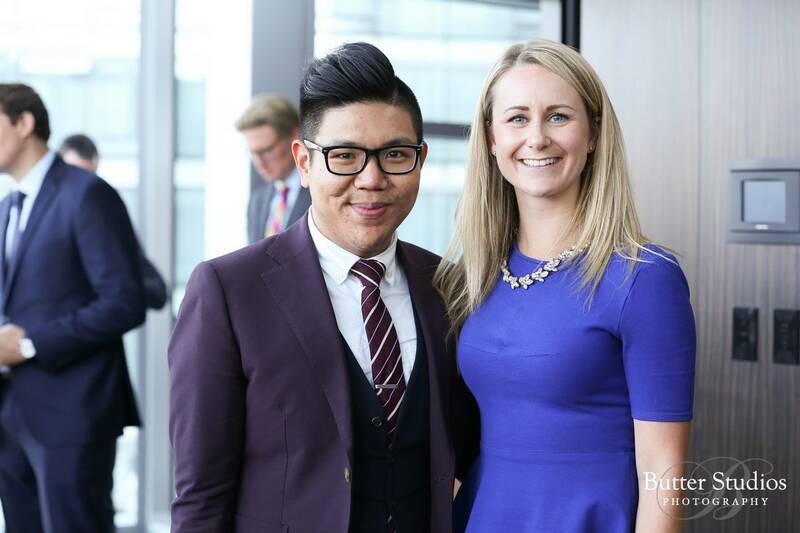 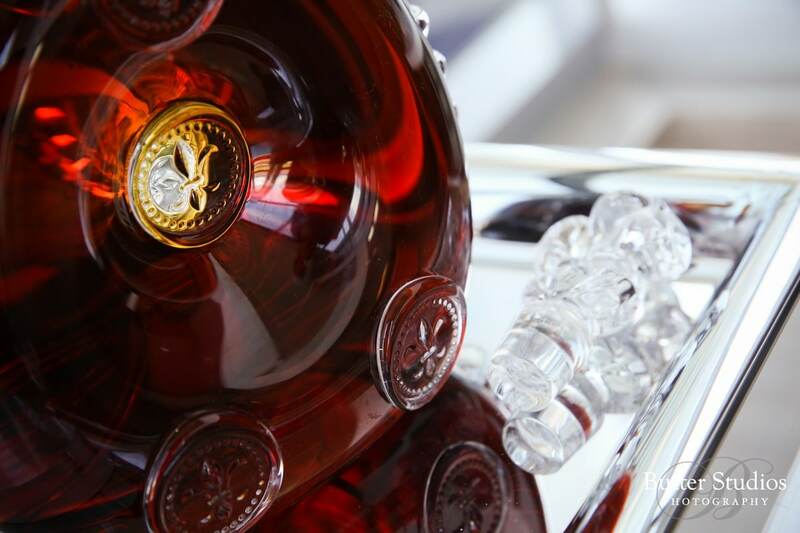 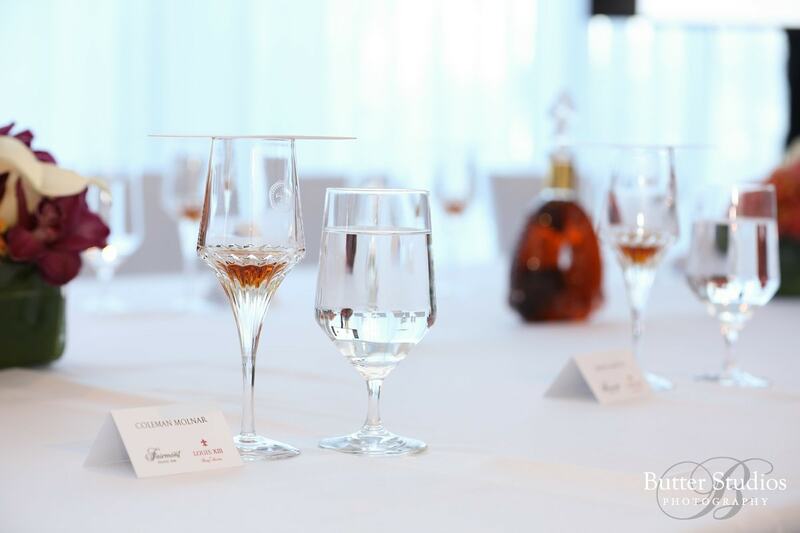 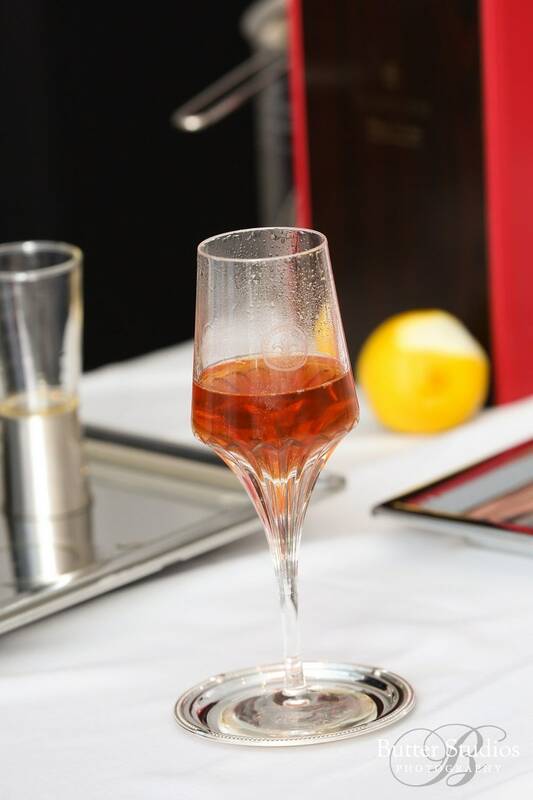 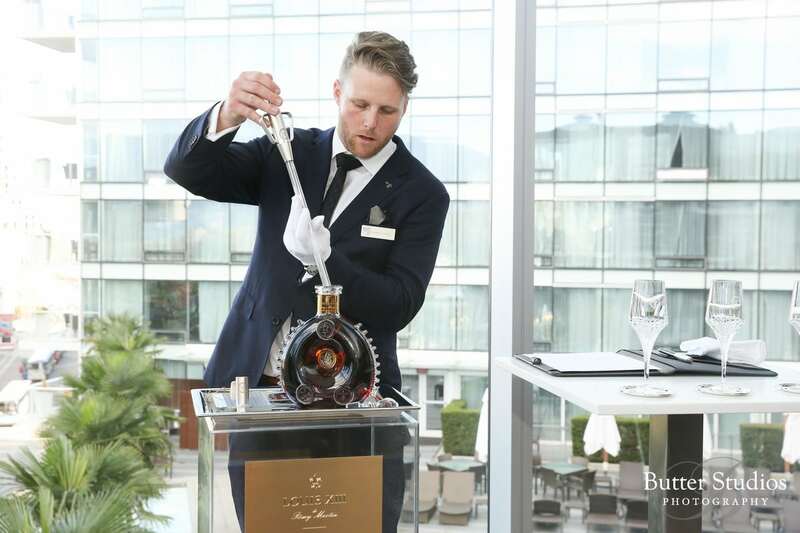 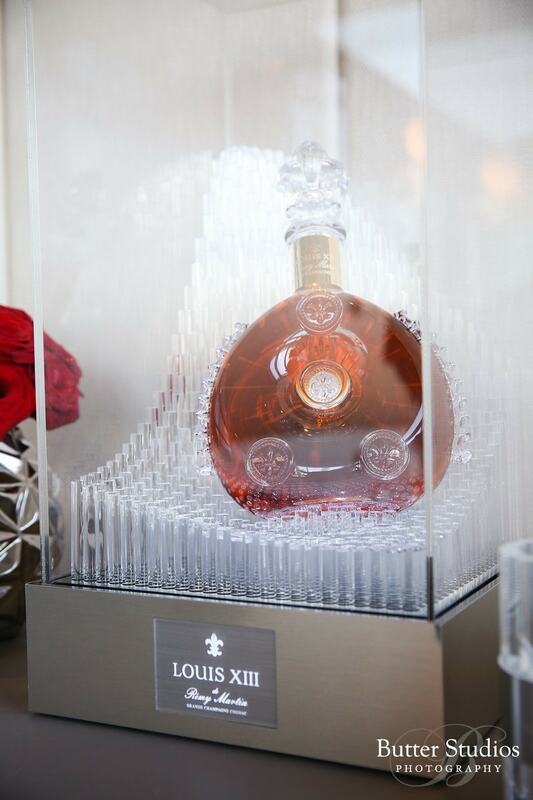 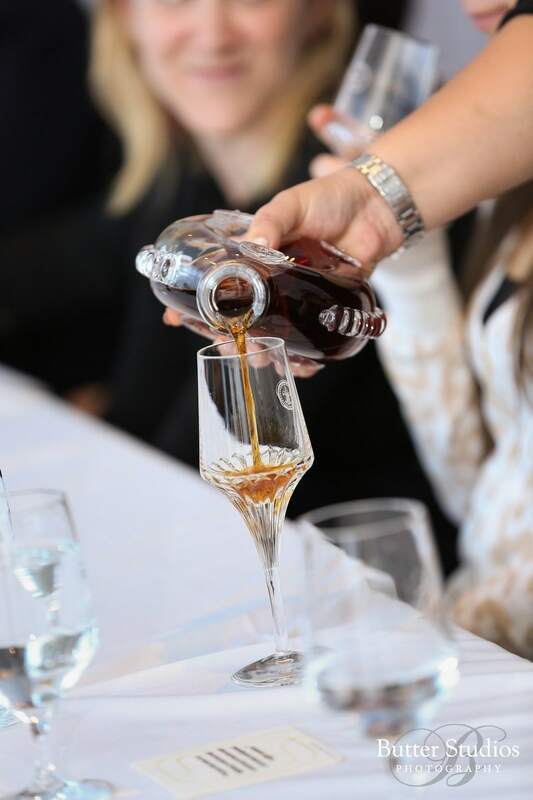 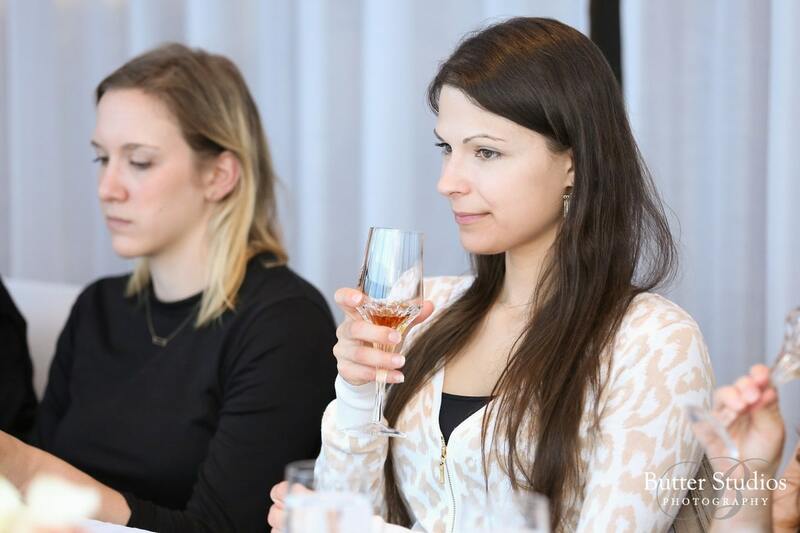 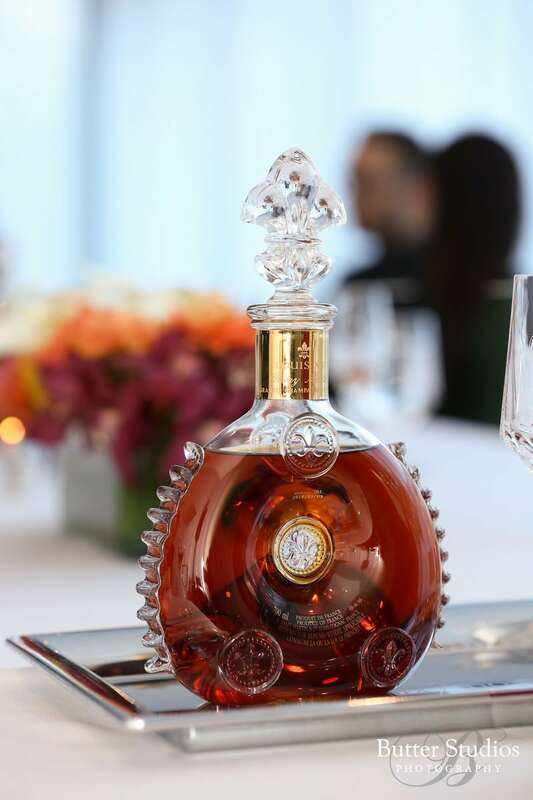 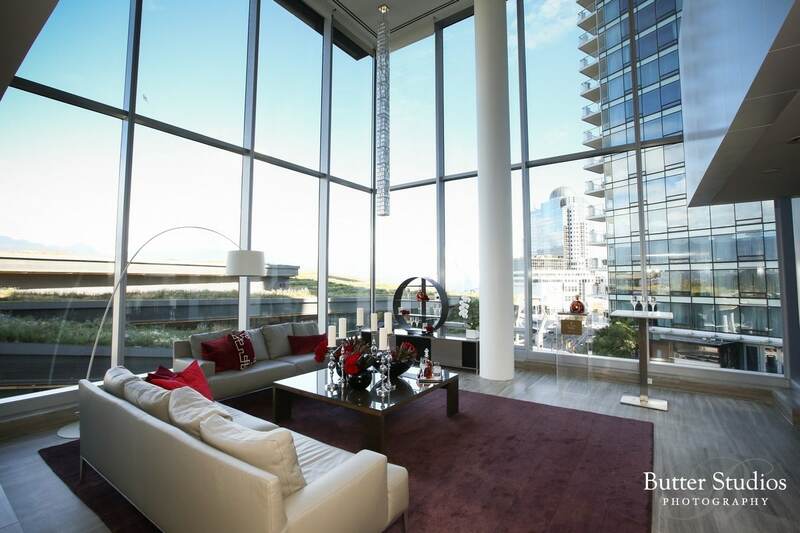 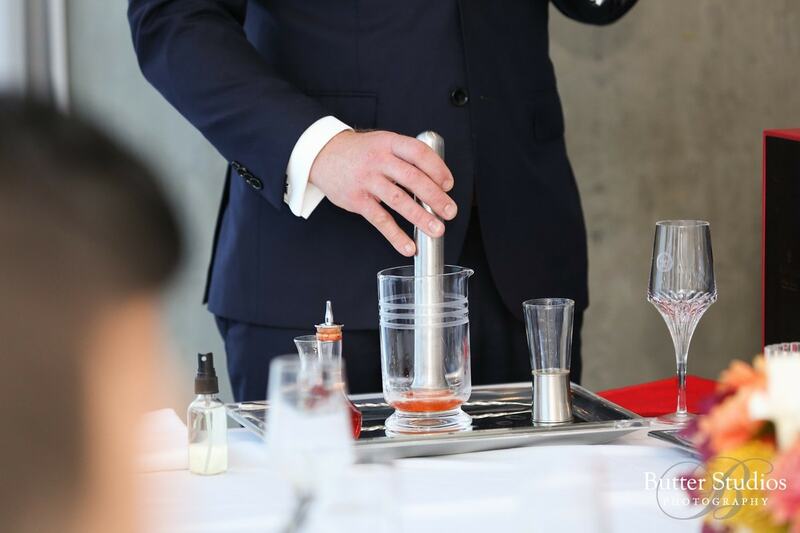 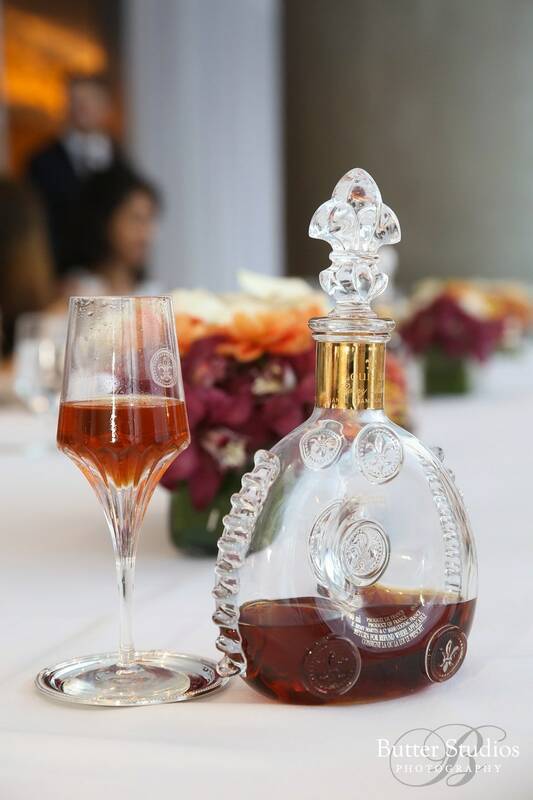 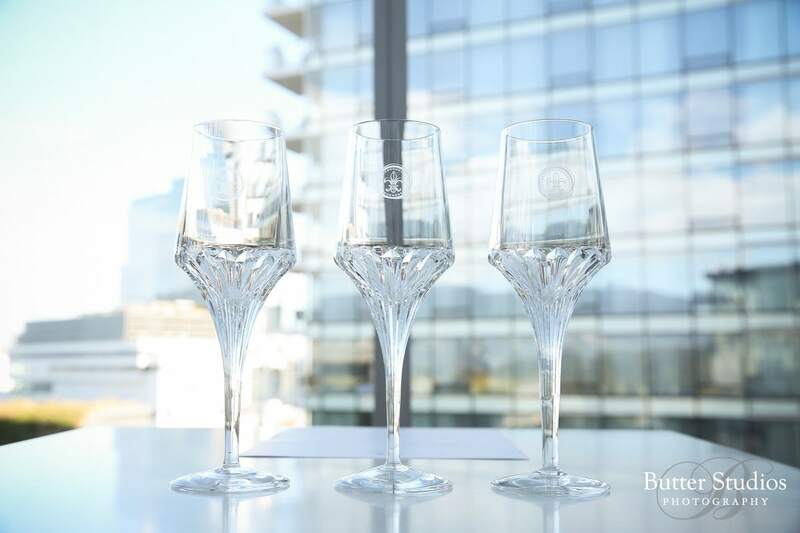 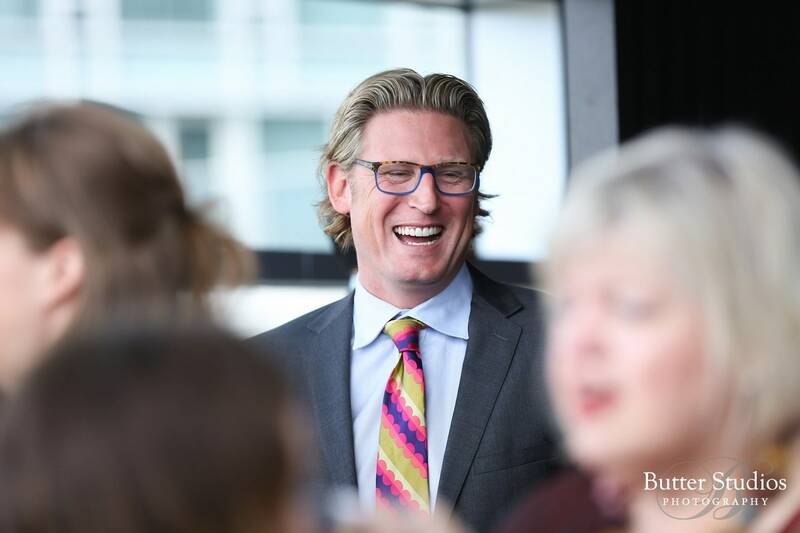 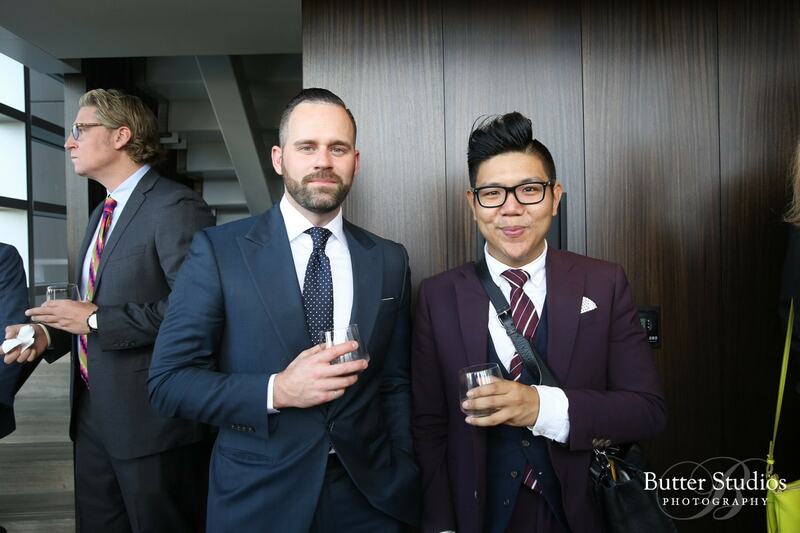 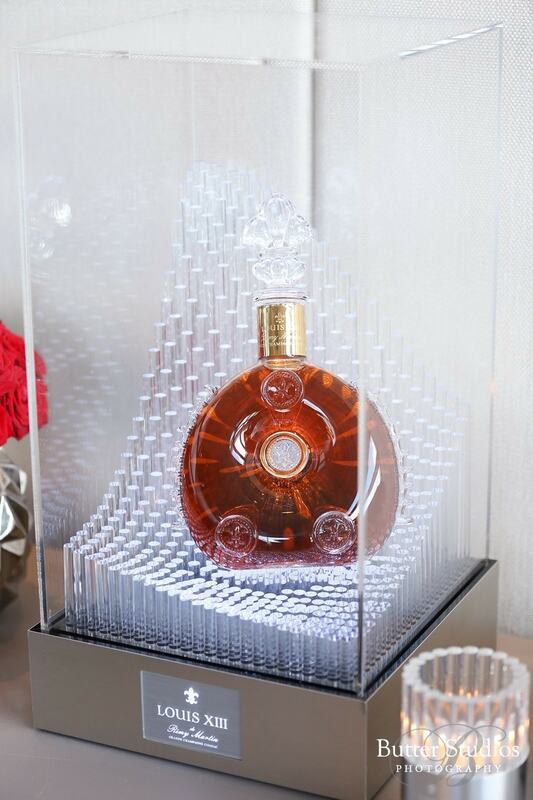 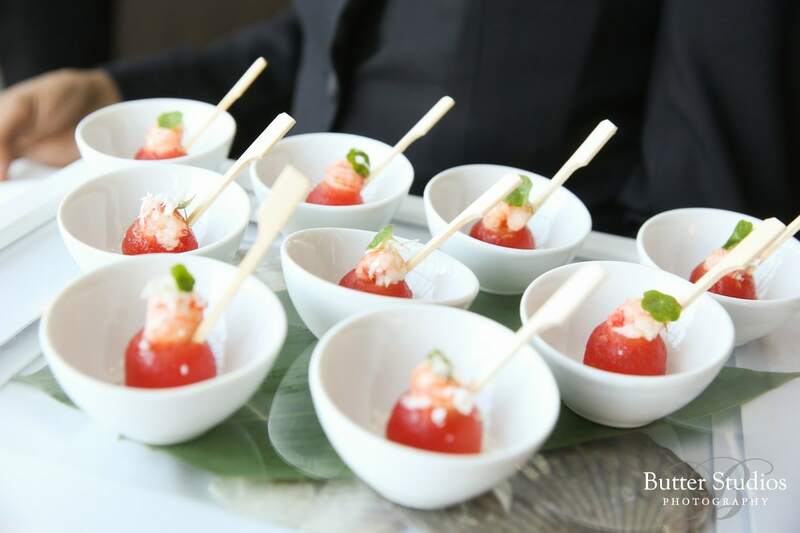 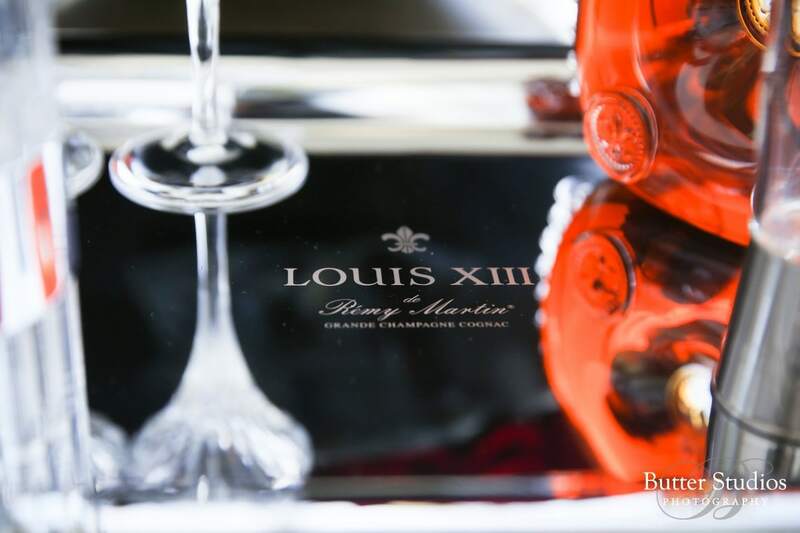 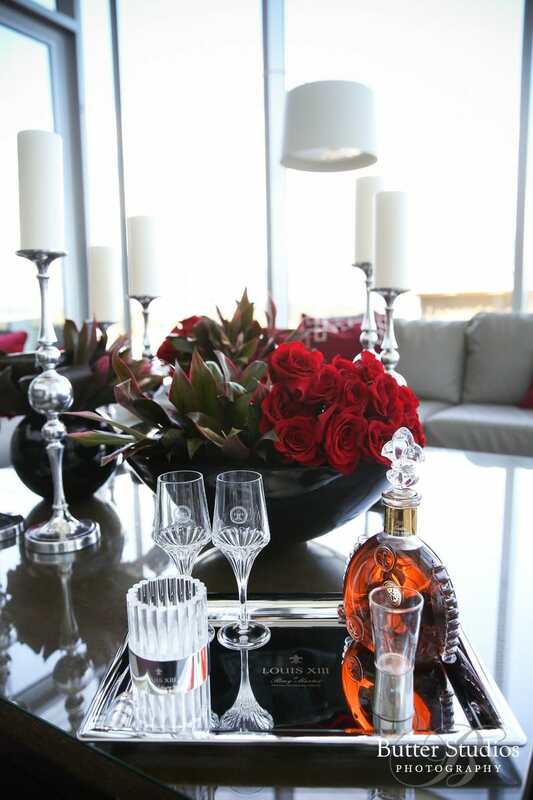 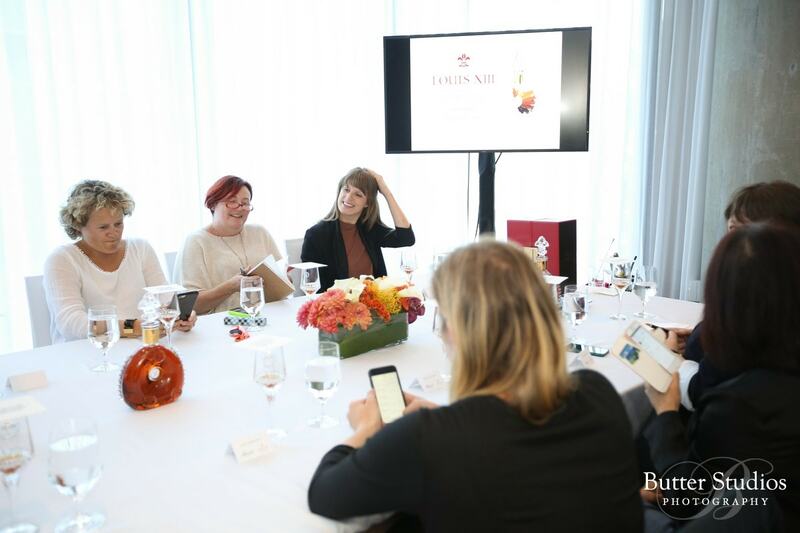 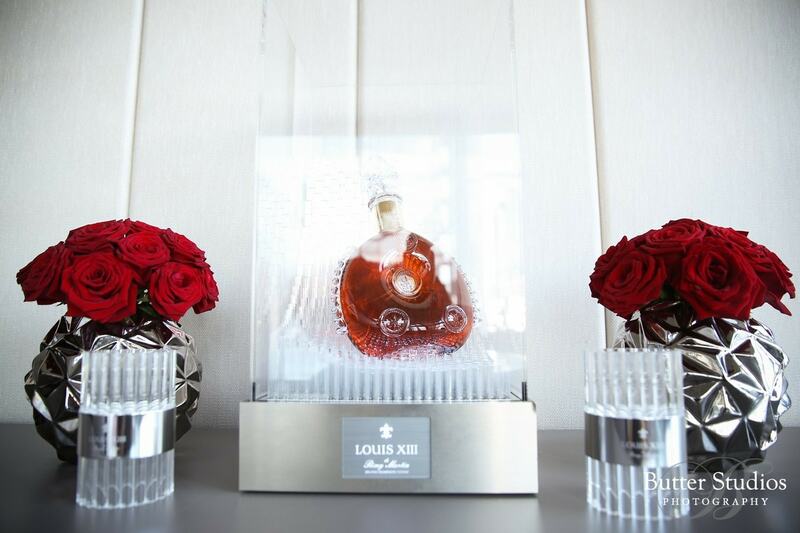 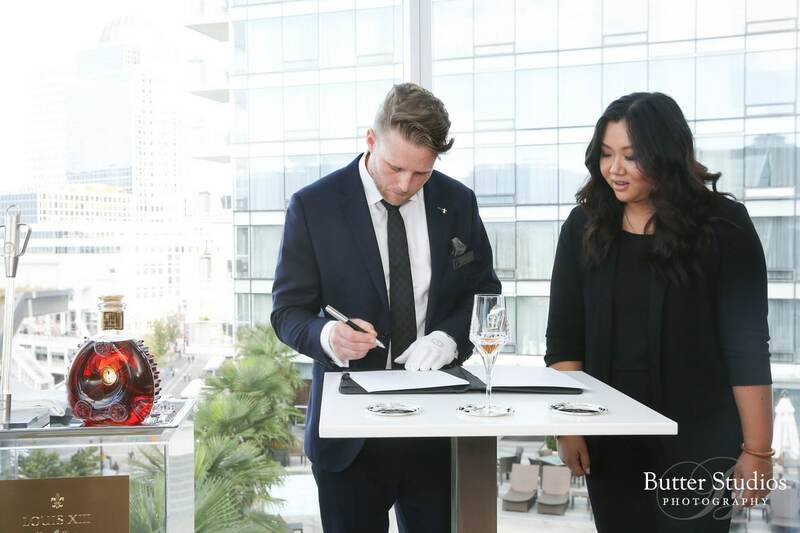 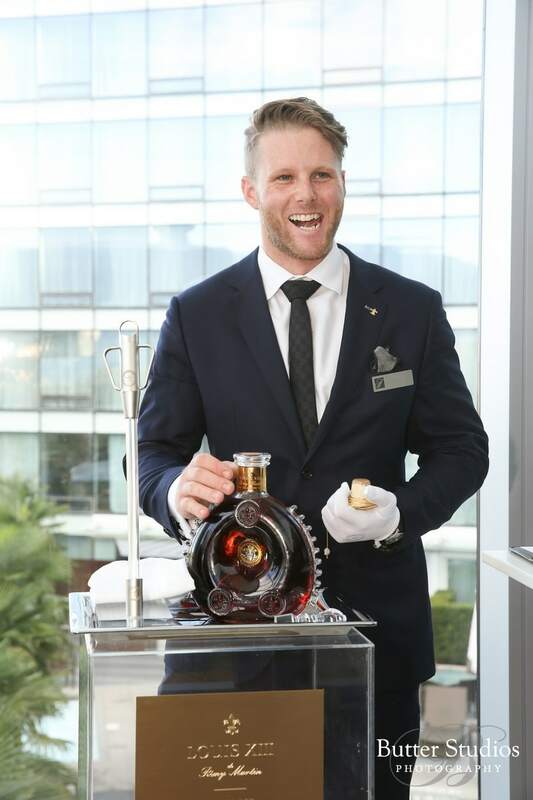 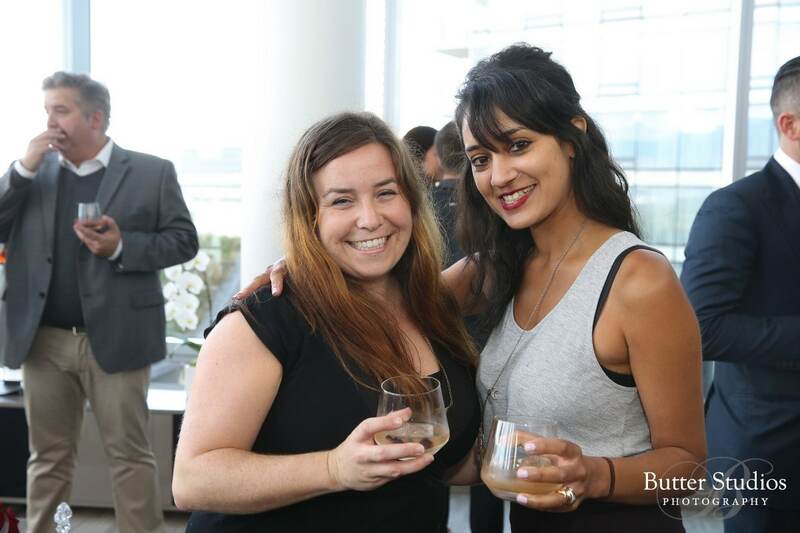 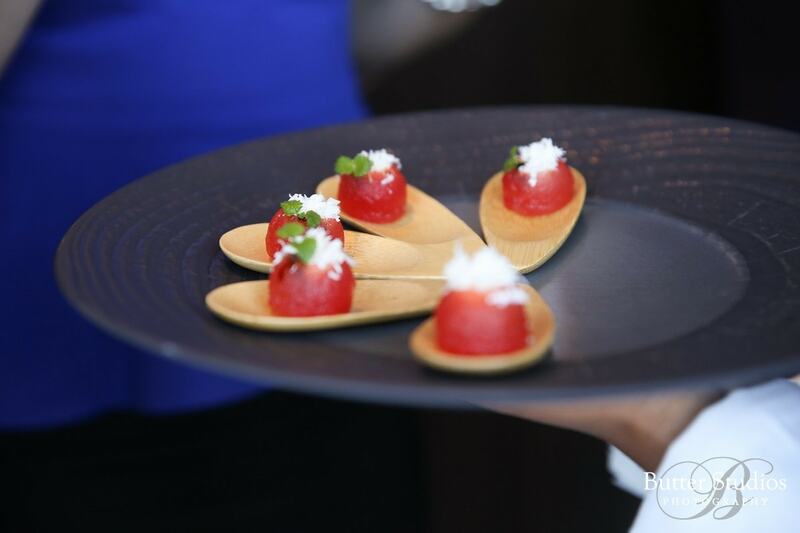 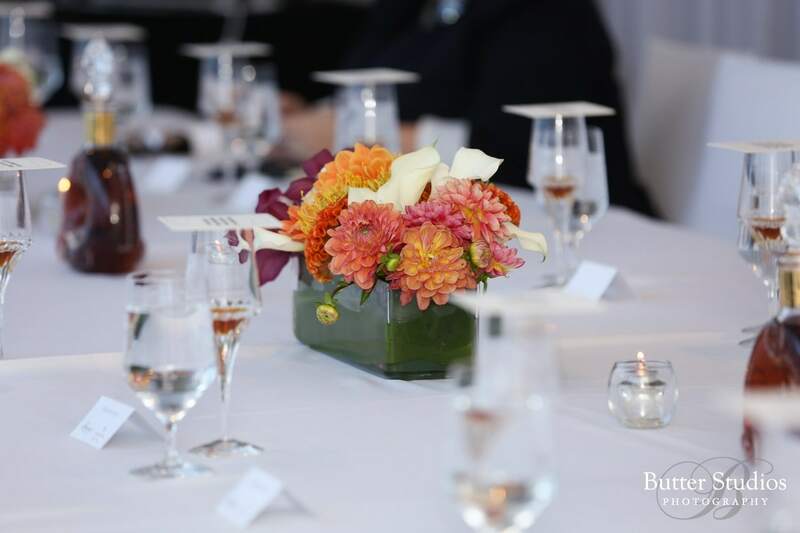 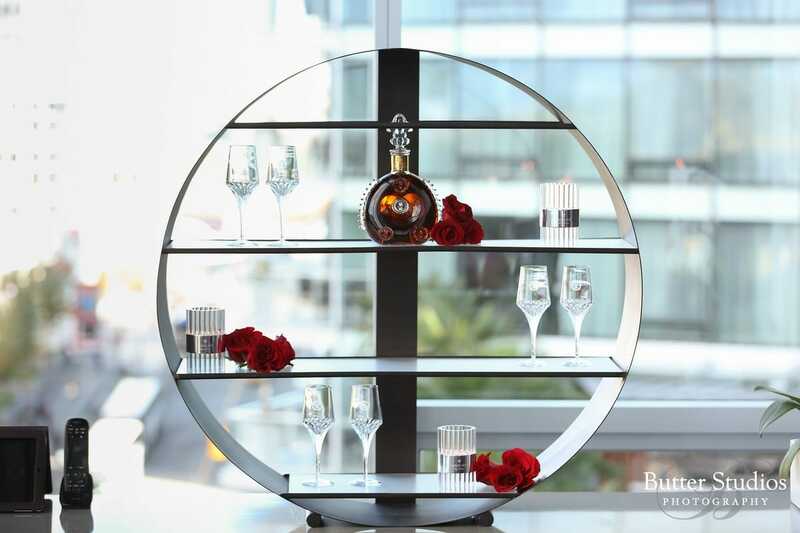 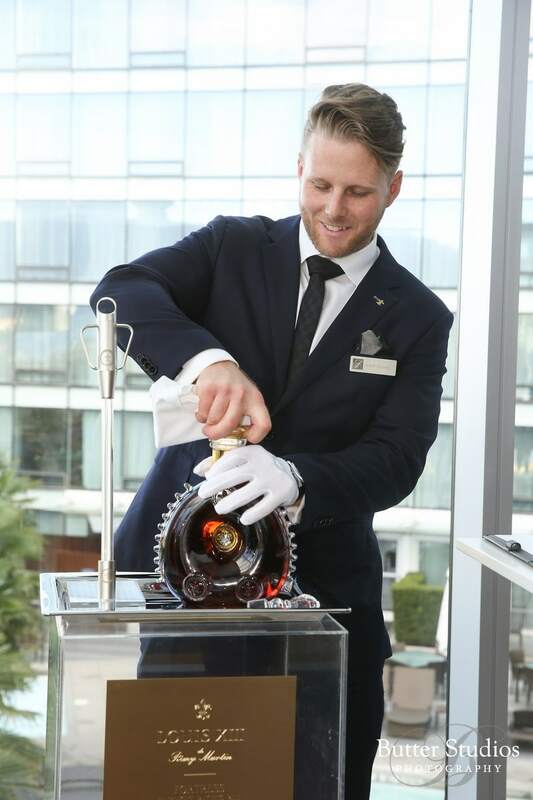 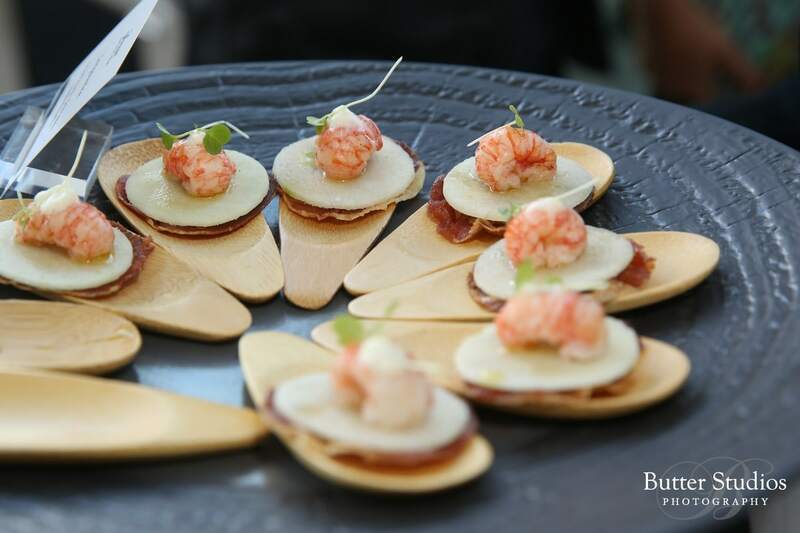 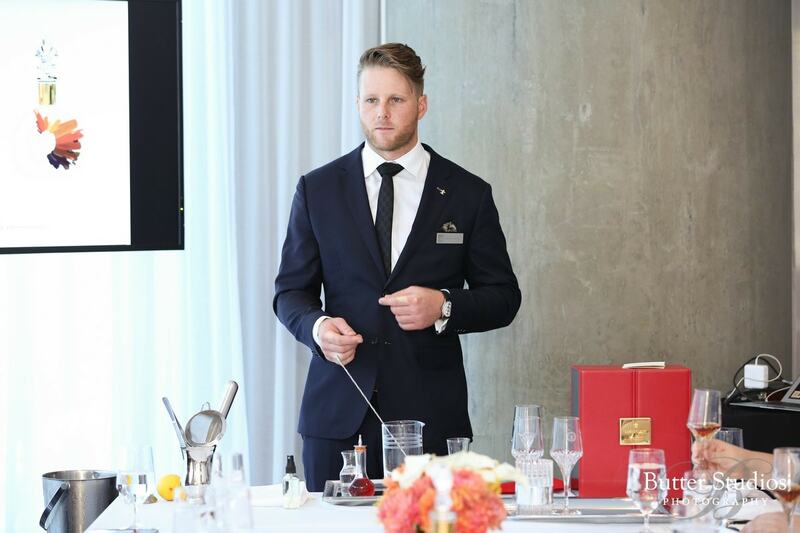 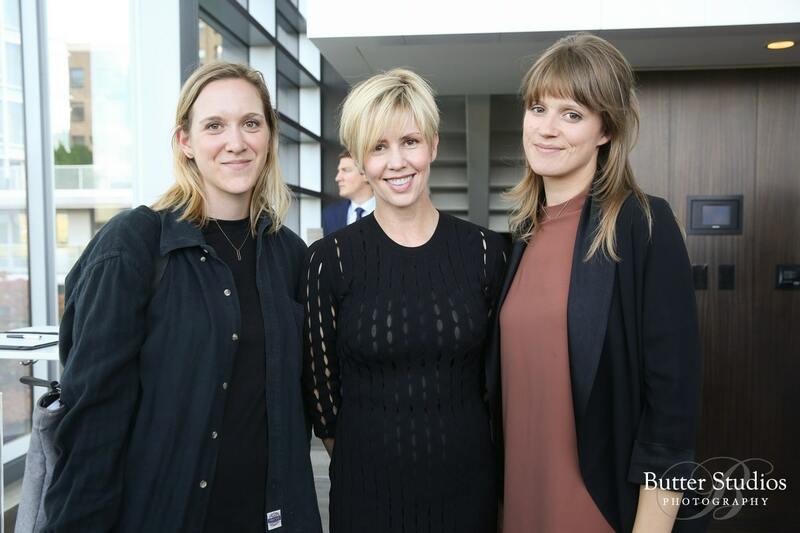 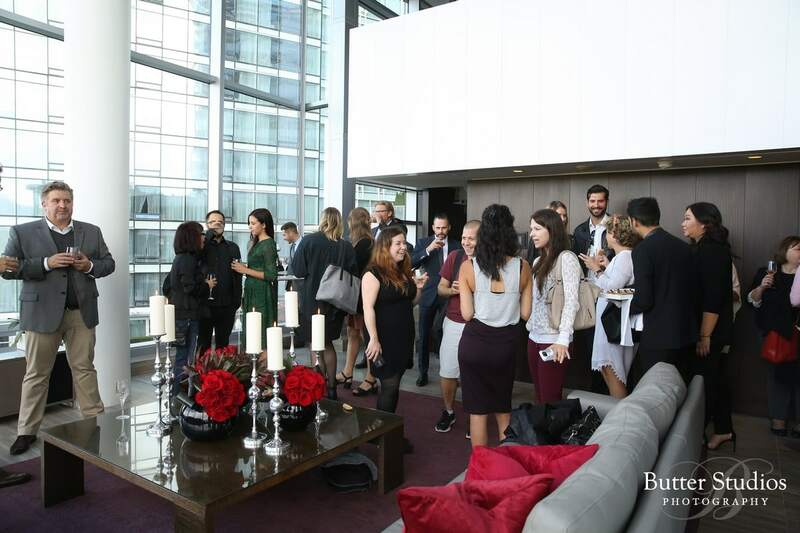 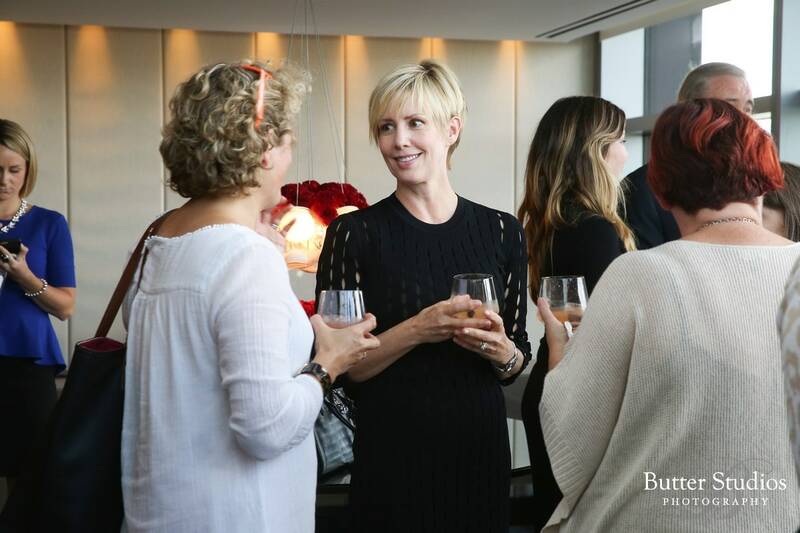 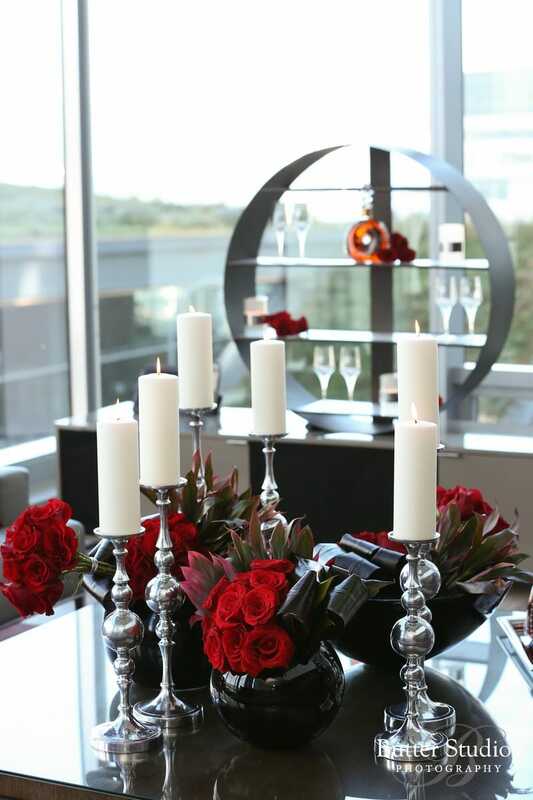 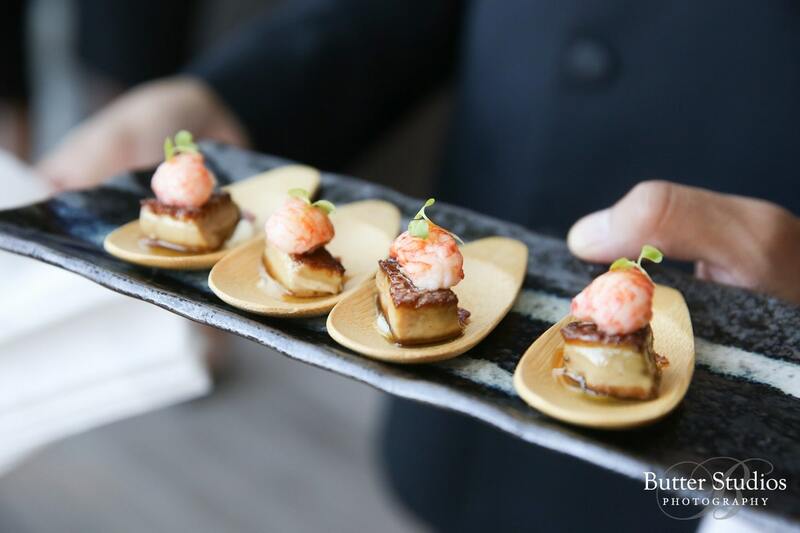 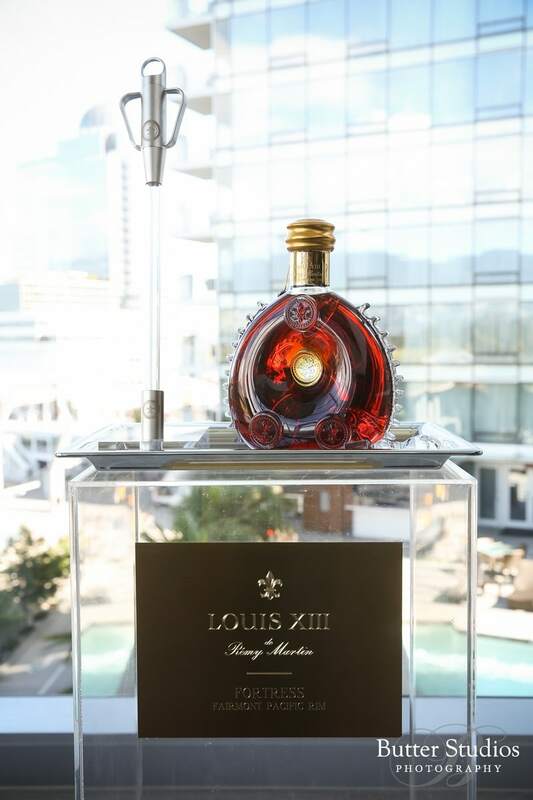 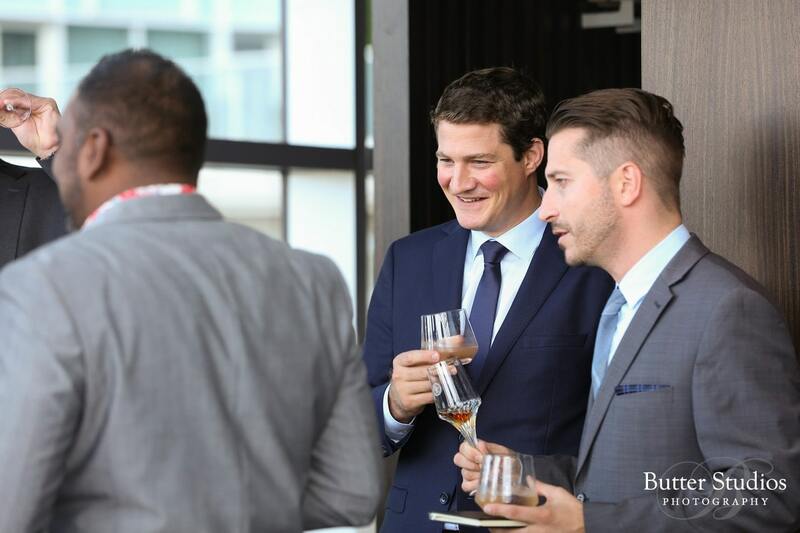 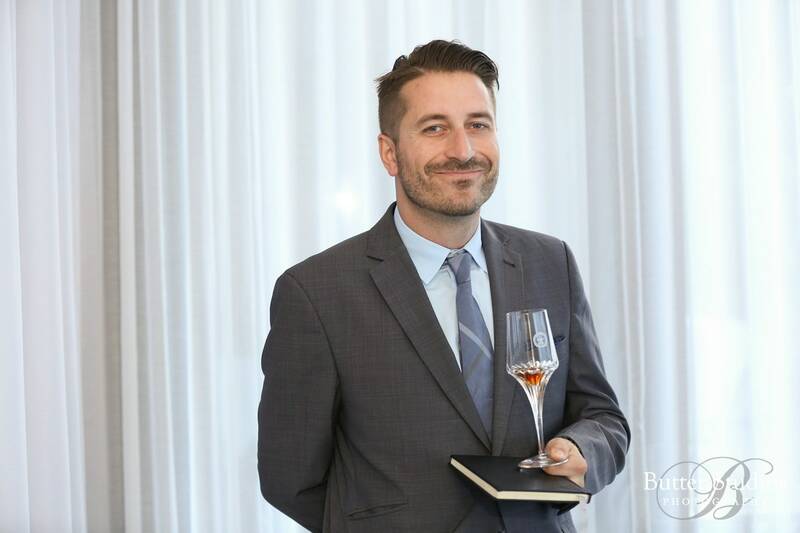 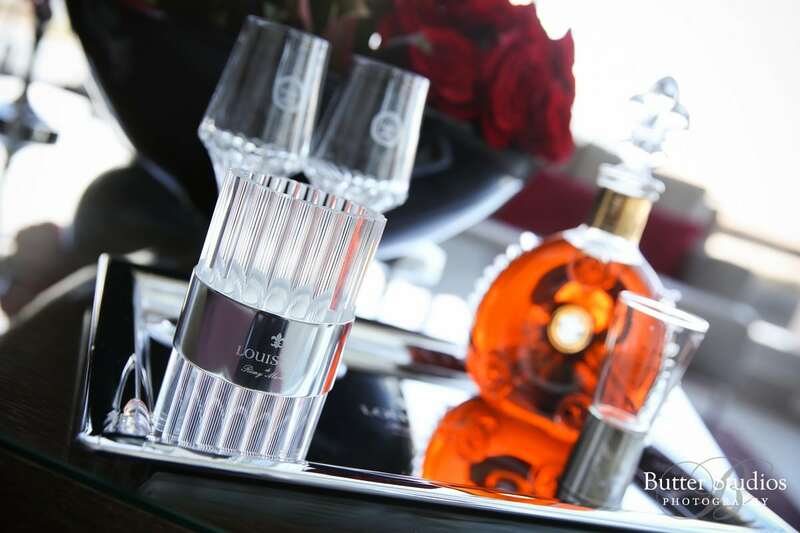 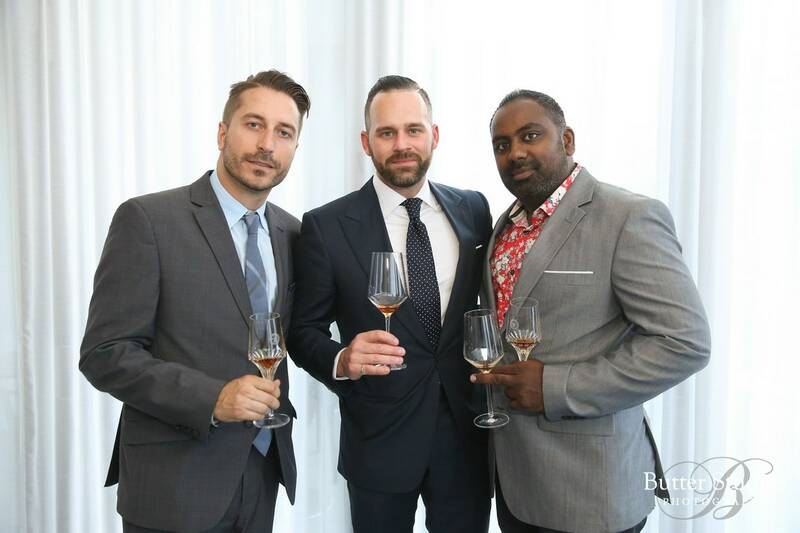 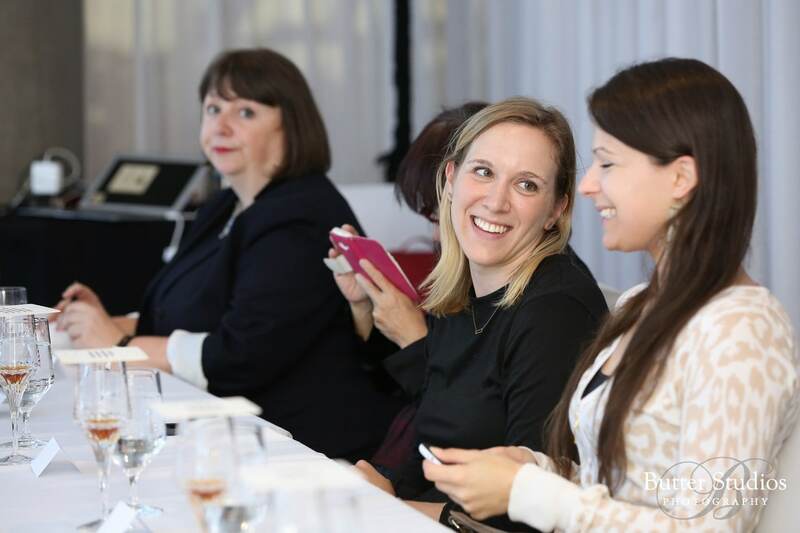 We had a great time capturing the Louix XIII Remy Martin Champagne Cognac media event at the Fairmont Pacific Rim. 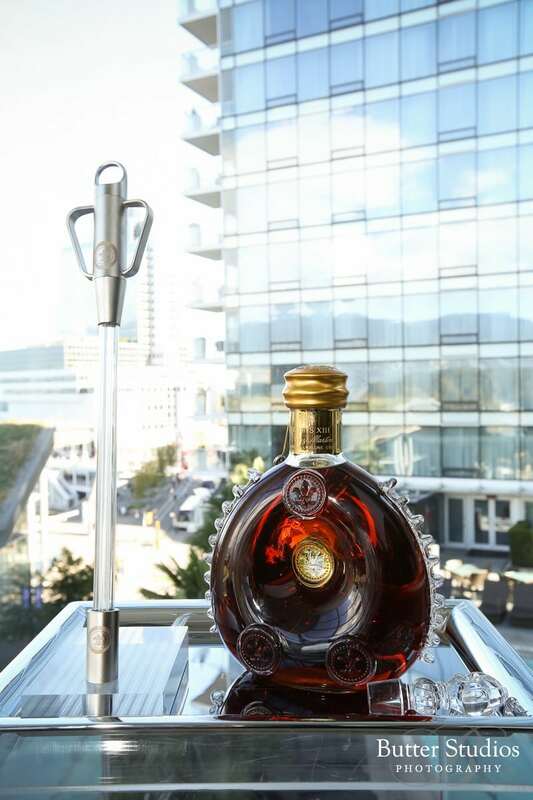 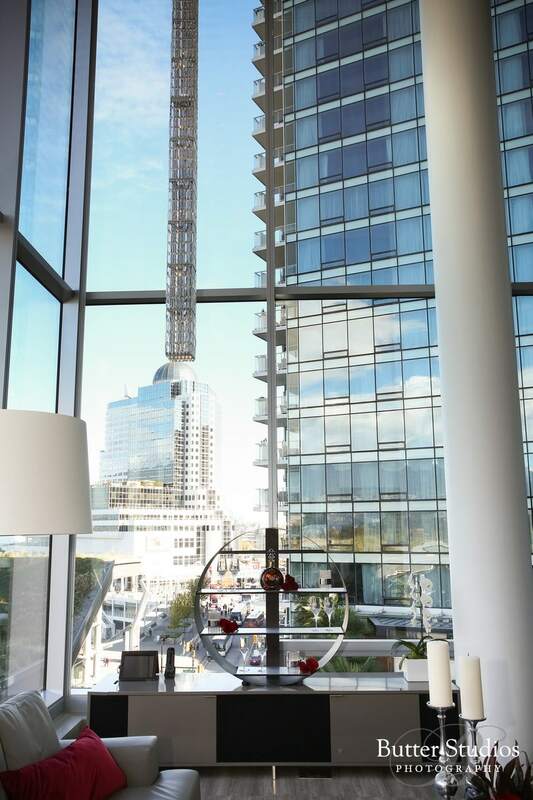 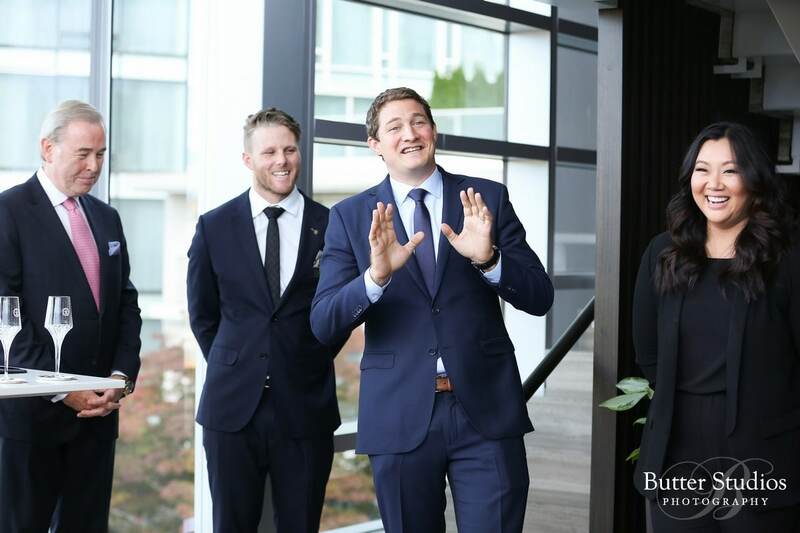 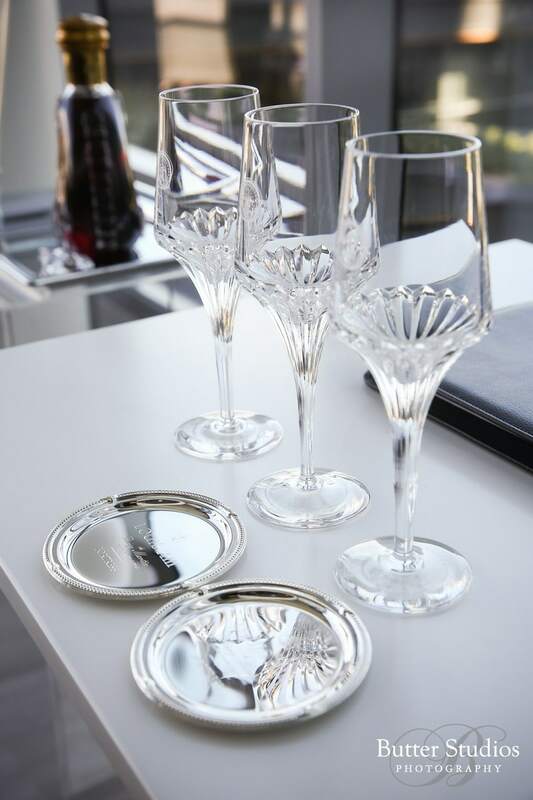 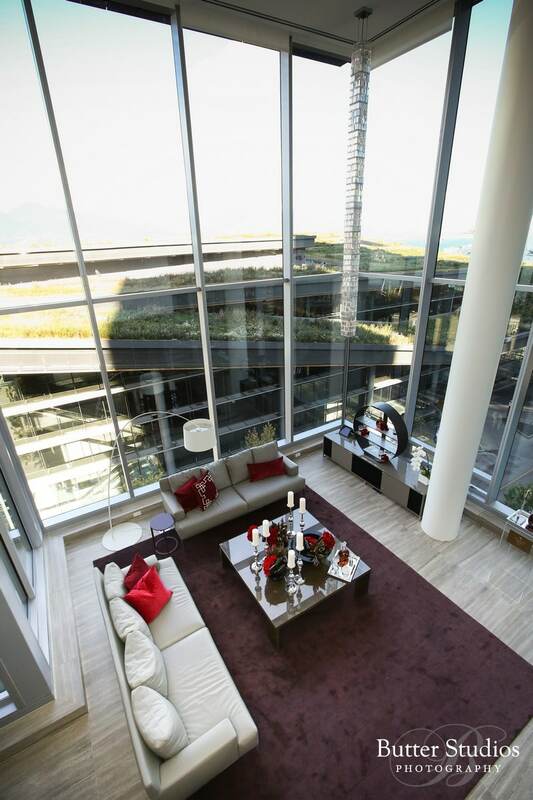 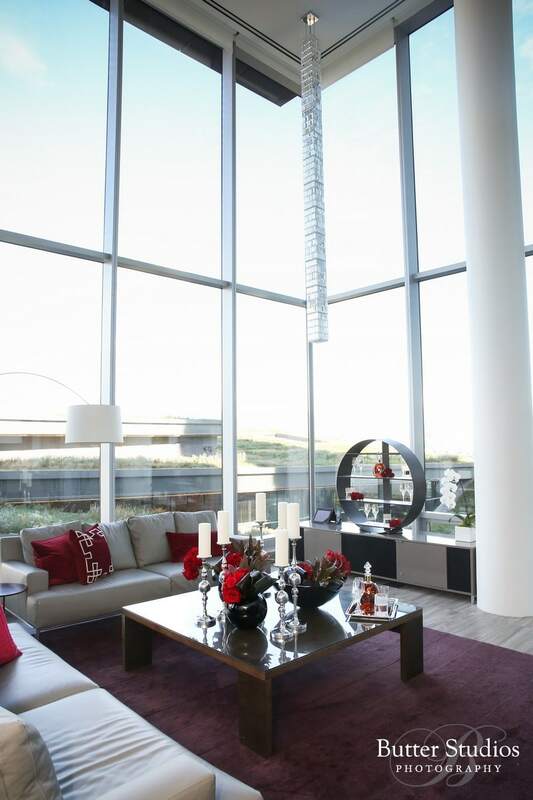 Rightfully so, the leader of hotels in Vancouver, became the first hotel in Canada to designated a “Louis XIII Fortress,” a designation that only the best of the best receives. 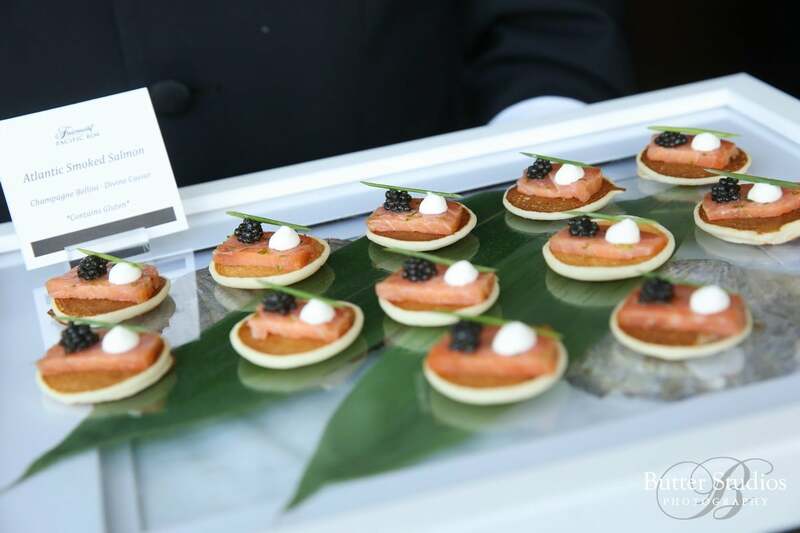 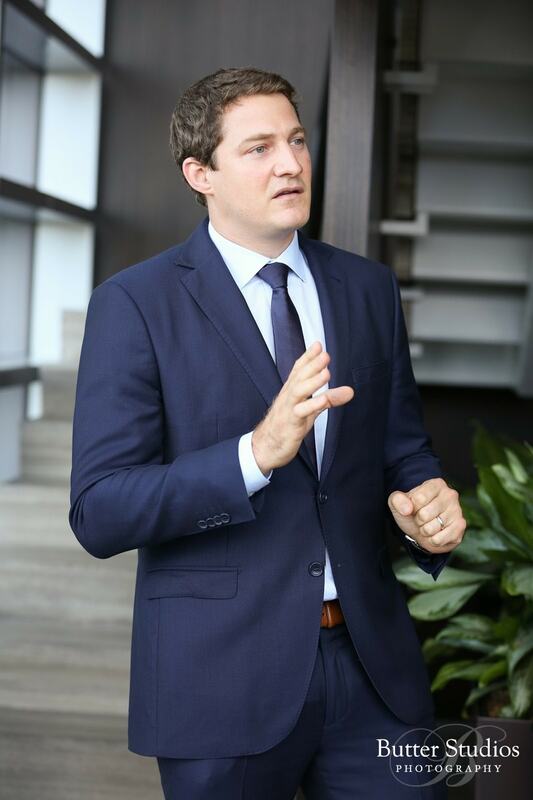 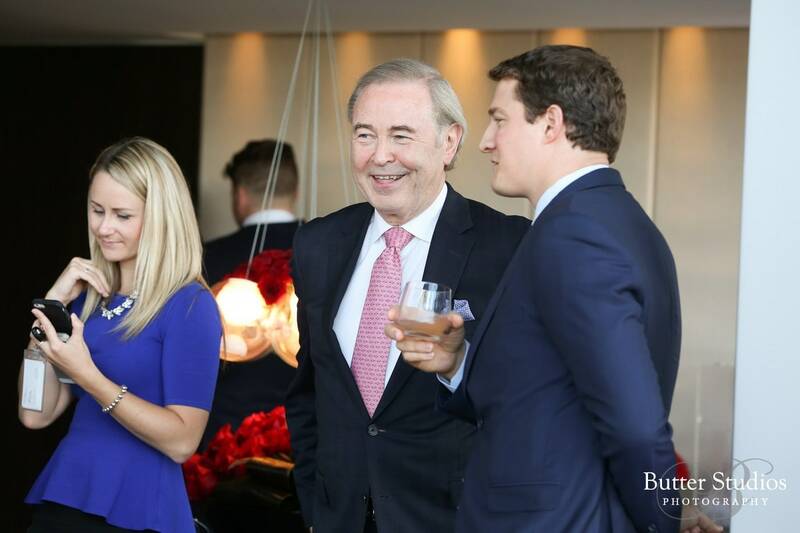 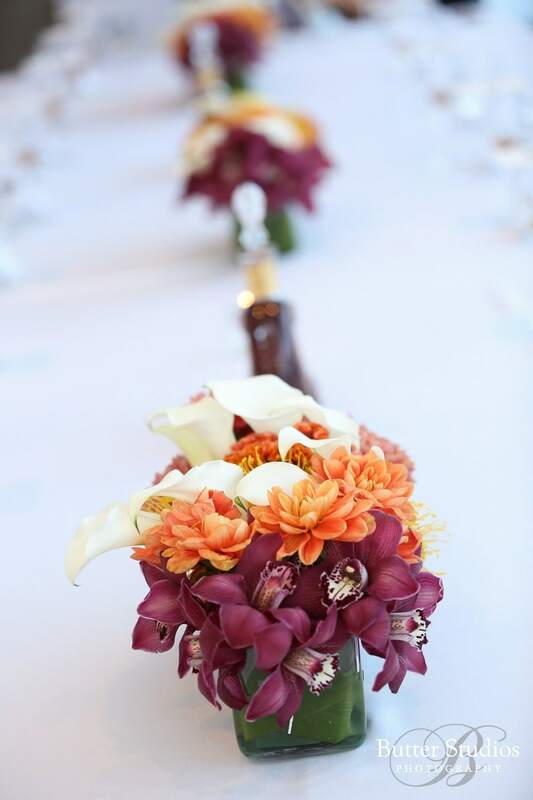 Check out some our event highlight captures below. 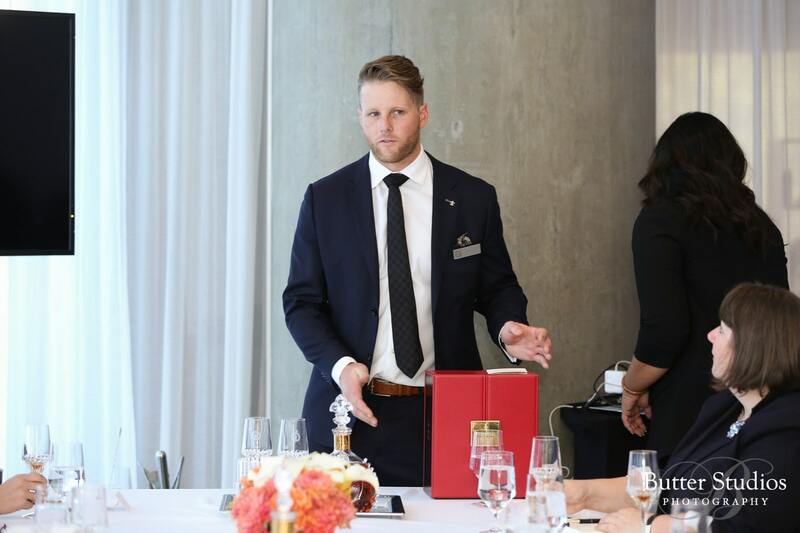 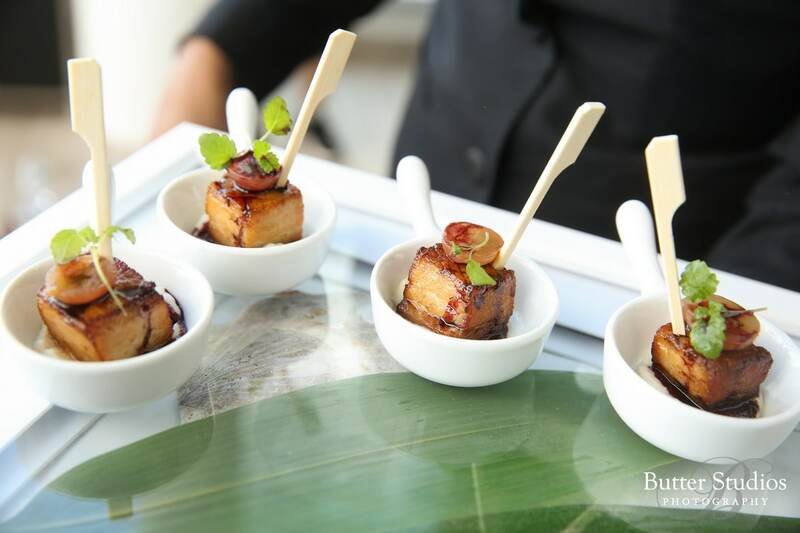 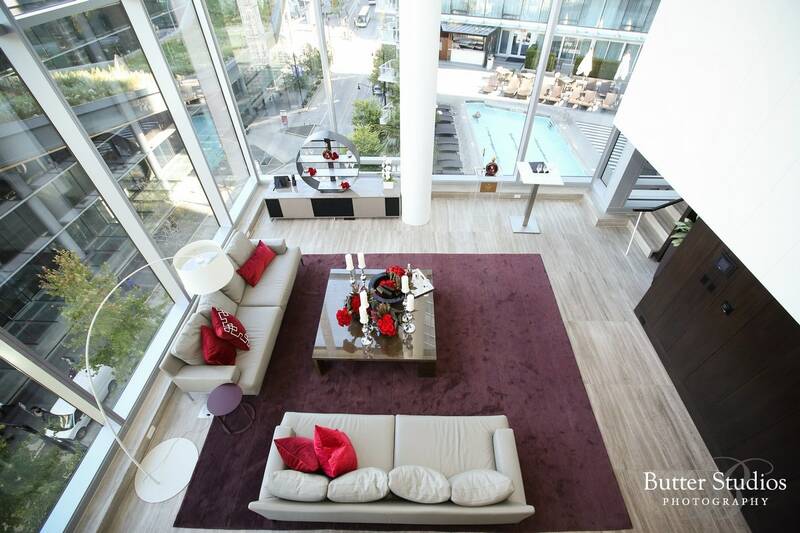 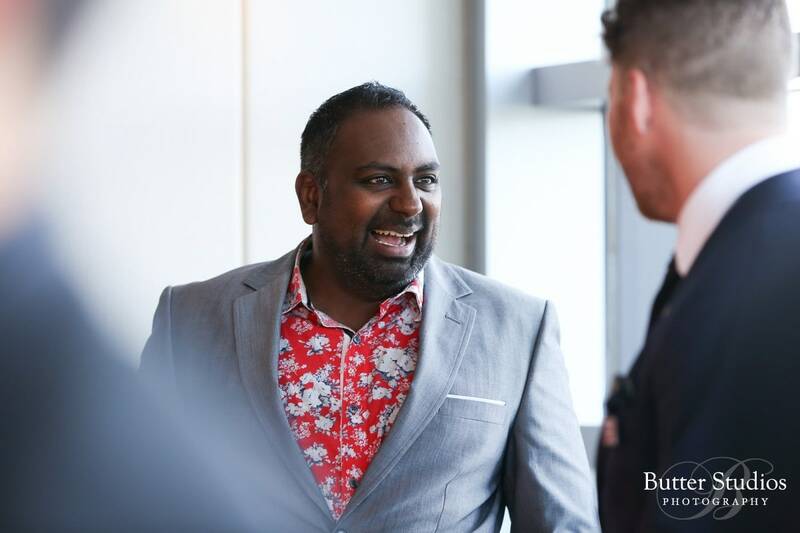 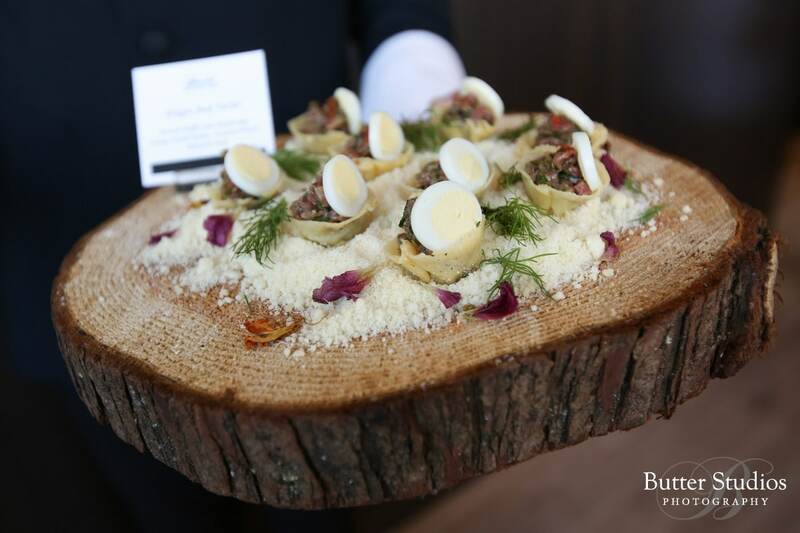 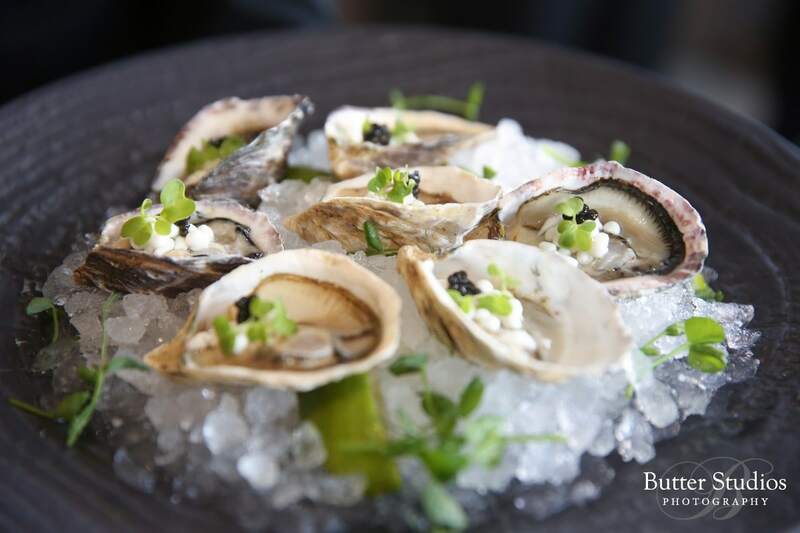 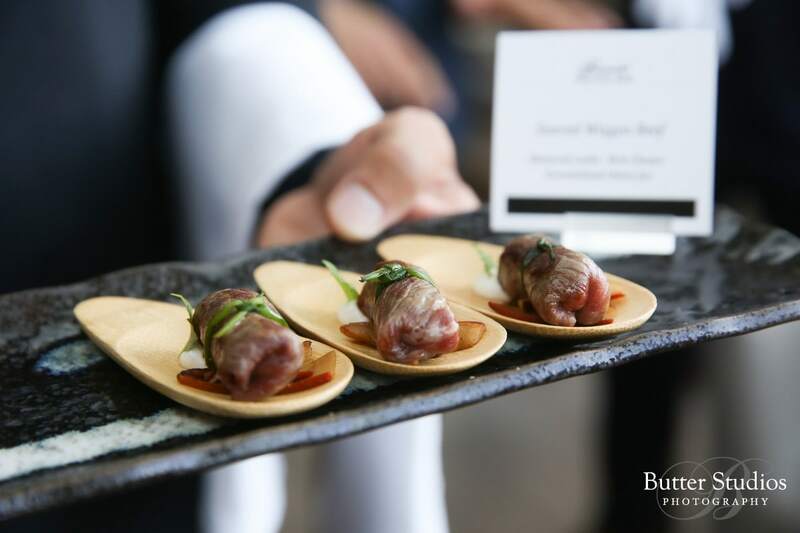 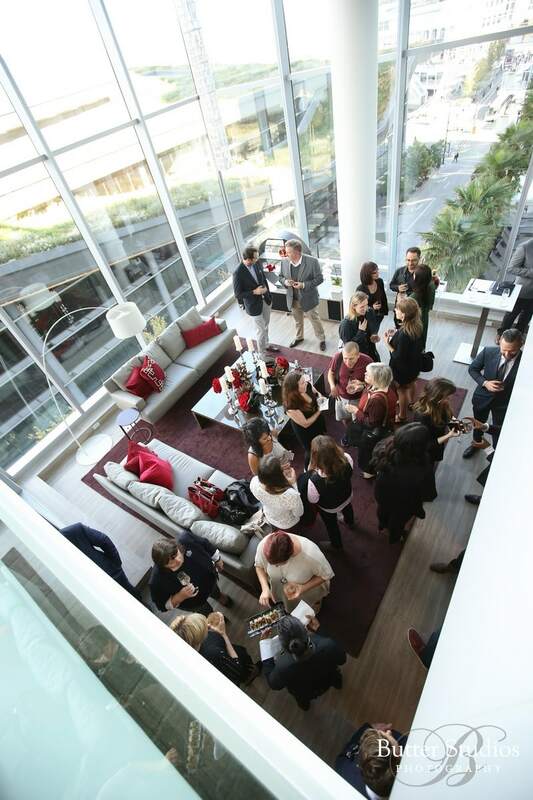 To book our super team at Butter Studios Agency for your public or private event, contact us at info@butterstudiosagency.ca.